Nintendo of America is full of surprises recently. 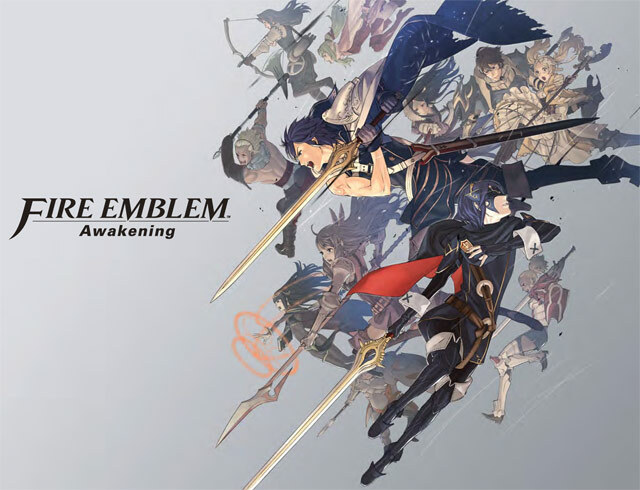 First, there was the announcement of Fire Emblem: Awakening arriving on stores shelves early February of next year. Second: …What better way to top off a release date like that than to reward day-one buyers! Pre-order Fire Emblem: Awakening at Gamestop and you will receive a Limited Edition art book; by the character artist for the game Yusuke Kozaki. No, this doesn’t appear to be the Knights of Iris one; this one seems exclusive to the United States! Not much info was given on the pre-order incentive, for instance: if it will be paper back or hardcover, how many pages, or if it will only contain illustrations or more. For now it’s only being offered at Gamestop, but it’s possible that Amazon will also offer it down the line. So stay tuned for any updates! Why not pre-order the game right now?